Movie Time! 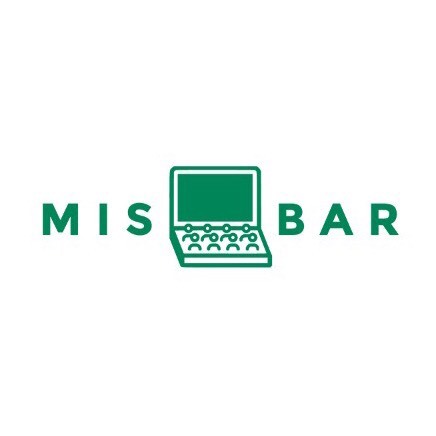 is Misbar Group's monthly screening program (created in collaboration with DreamHUB Coworking) that takes place in the middle of the month. To you unlucky souls out there who have to go to work during 'Hari Kejepit Nasional' next week, you're more than welcome to join us in Movie Time! 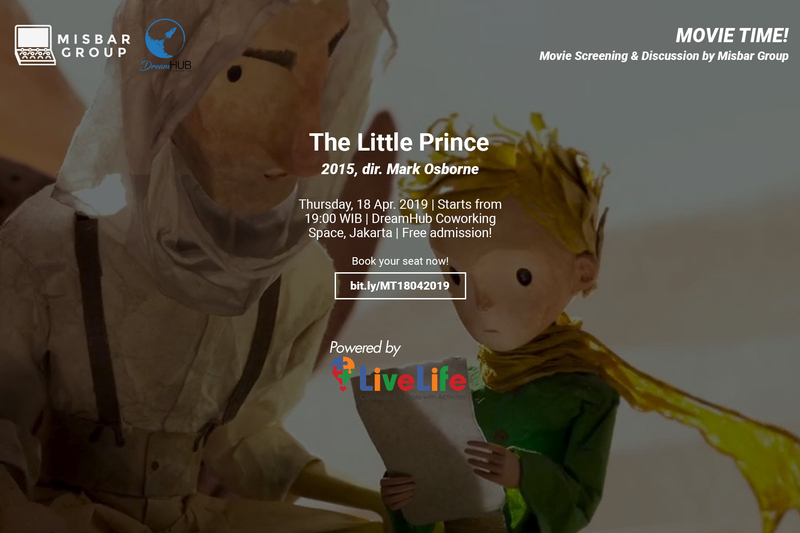 and relieve the stress :) We're going to watch 'The Little Prince', an animated feature directed by Mark Osborne, then enjoy a joyful (and rather philosophical) discussion afterward. This event is free for public but because of limited seats, only the first 30 registrants will be able to join the screening (those outside the first 30 will be listed under waiting list and will get to attend if one or more person from the first 30 is/are not confirming their attendance prior to the event). So, come along and we'll see you at the movie!